Inno Trailer Hitch Receiver Mounted Ski Racks and Snowboard Carriers, Thule Trailer Hitch Receiver Mounted Ski Racks and Snowboard Carriers and Yakima Trailer Hitch Receiver Mounted Ski Racks and Snowboard Carriers, are in stock at RackWarehouse.com. 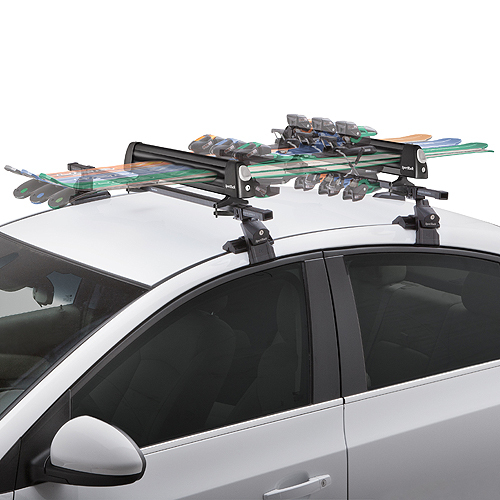 The Thule 9033 Tram Hitch Bike Rack Mounted Ski Racks and Snowboard Carriers and Yakima 8002418 HitchSki Hitch Bike Rack Mounted Ski Racks and Snowboard Carriers carry up to 6 pairs of skis, 4 snowboards or a combination. 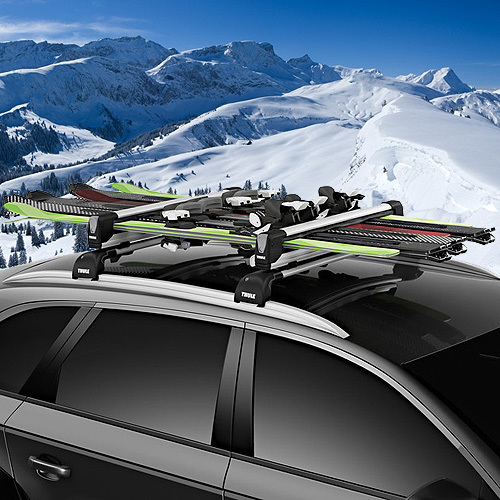 These hitch mounted ski carriers include locks and keys for locking your skis and snowboards to the ski rack and the ski rack to your trailer hitch mount bicycle rack. 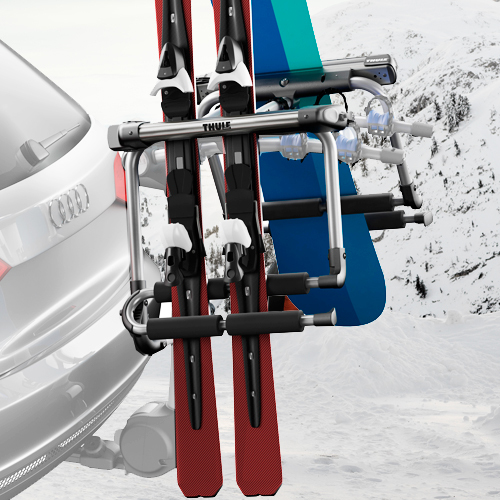 The Thule Tram, Inno Snow Set and the Yakima HitchSki fasten to Trailer Hitch Receiver Mounted Bike Racks and offer convenient access to your skis and snowboards. 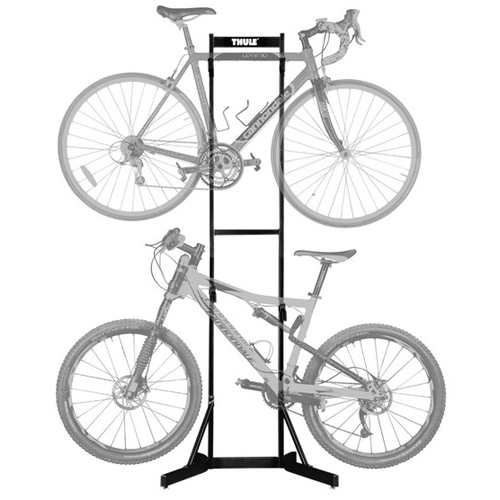 All Thule, Inno and Yakima purchases over $99 ship free.